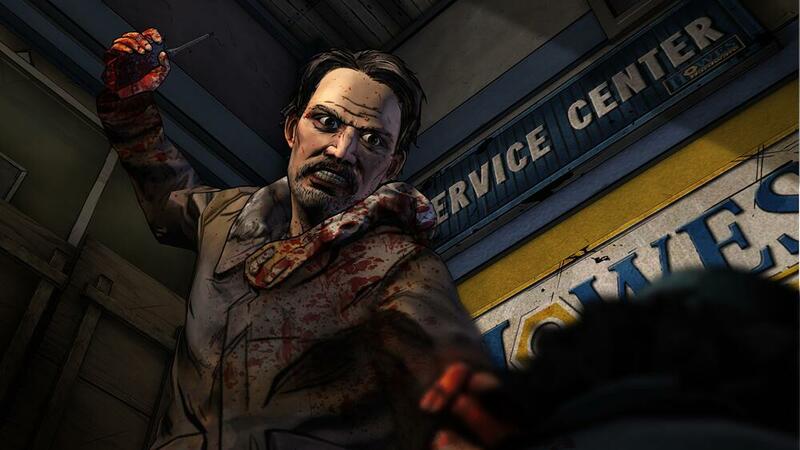 We haven’t even seen the last episode of season two of Telltale Games’ brilliant The Walking Dead adventure game yet, but the company has already confirmed it will do a season three. 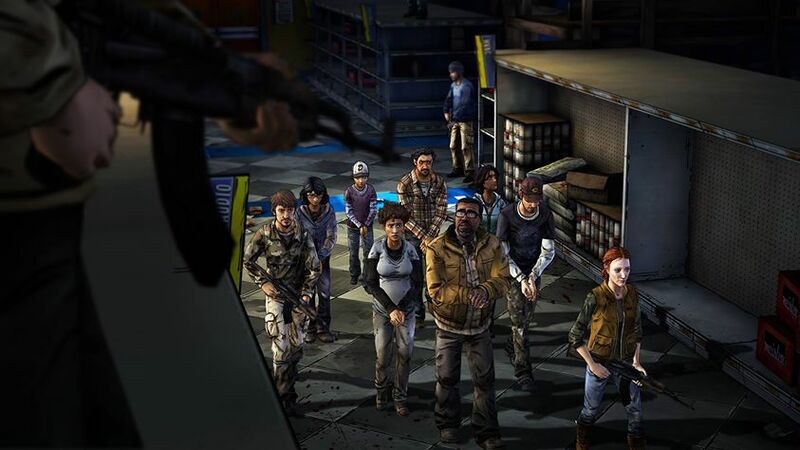 In what will certainly be welcome news to fans of the series, the company announced at Skybound Entertainment’s weekend Comic-Con International panel that the series will be moving forward. 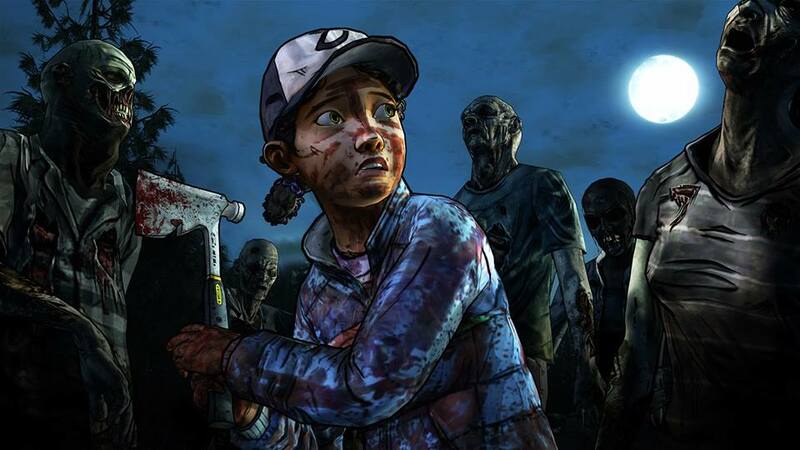 Obviously, Telltale isn’t going to spoil the suspense of the unfinished season two by letting you know if the perpetually unlucky protagonist of season two, Clementine, is going to make it out of her current situation alive. 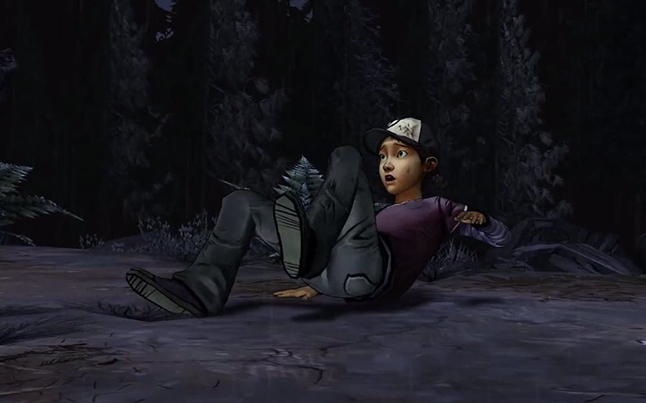 So we don’t know if she will continue in the lead role, or if we’ll see new characters altogether. 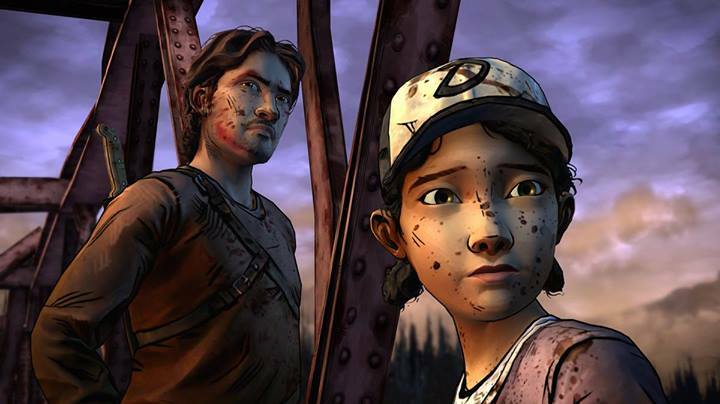 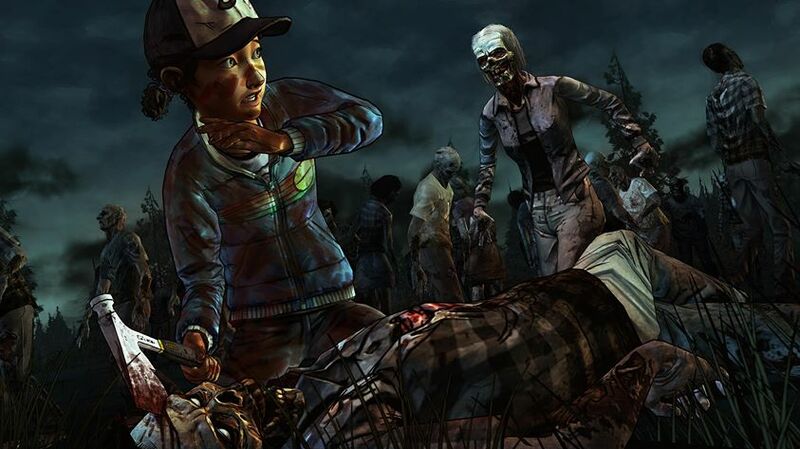 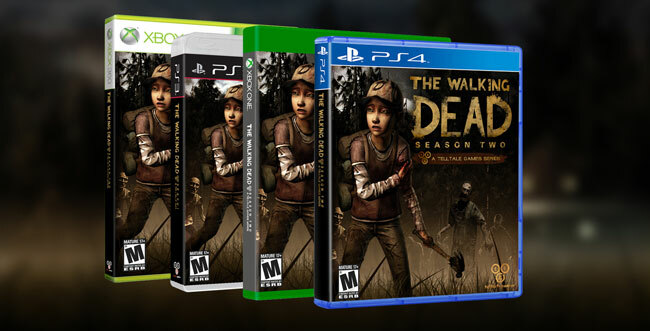 No release date or other information has been announced, although Telltale promises it will say more soon.